Think you know literature inside and out? 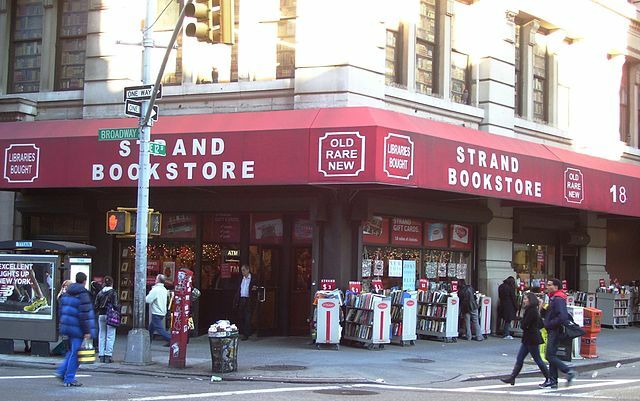 If you're feeling confident, then we'd suggest taking the literary matching quizzes that the great Strand Bookstore (located in New York City, of course) has given to its prospective employees since the 1970s. Click here, and you can take a series of 5 quizzes (each with 10 questions) where you're asked to match authors and titles. When you're done, let us know how you did in the comments section below. Best of luck. Only for 25 or if 50 right. 35/50 I don’t know why I missed Gogol… should have caught that one. 48 — missed some less well known ones such as poisonwood. 38 out of 50. I missed a few I should have had, but I’ll take it. Now, off to the library. Sartre didn’t write “Being and Nothingness” ? Erp. Then who did ? 50/50! I was a bit surprised because I did guess on a couple of the modern ones. 49/50. Wings of a goddam Dove screwed me big time. And yes, Sartre DID write Being and Nothingness, so I don’t know what the previous commenter was on about.